Nice content. I love your style of writing. Simplifying it that even a dummy would read and understand. According to Albert Einstein, if you can’t explain it simply, you don’t understand it well enough. 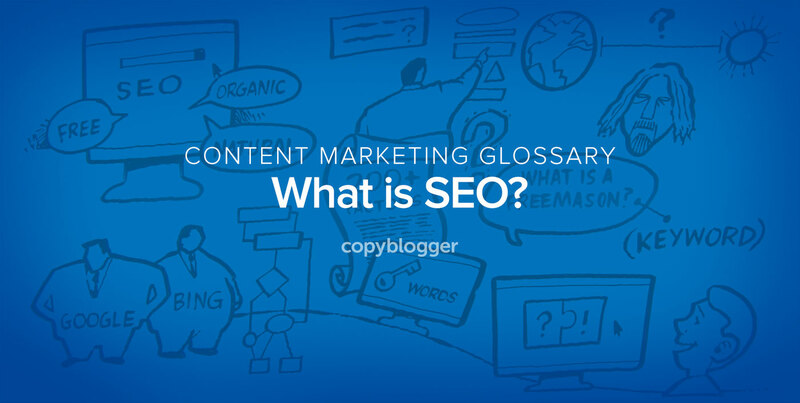 Explaining SEO in plain English is never an easy task, especially when your audience is not familiar with how the Internet works. With that challenge factored in, this video has done a fabulous job! Awesome. It reminds me of Google’s ‘How Search Works’ video. Good job! I would love for you to elaborate more in similar fashion. I think it would be a good idea to extend this post into a series and give simple explanations of other complex SEO features. This is just my suggestion. I love these whiteboard videos, wish they were more affordable to have made. Hi Demian, another quality work from you. I loved the animated videos. Keep it up. Thanks for this great article about SEO. Finally, a simple explanation of SEO that you people can actually understand. I will be sharing this one with my network. Great job! The way of explaining is very Elegant, Simple and Easy. Great Work. So much I didn’t know, I have a lot to learn! Thank you Demian! Sounds like I could use some really good SEO! This is the type of video that every business professional should watch as a way to easily grasp SEO.